2018 saw the composition of our newest brand, The Florist. 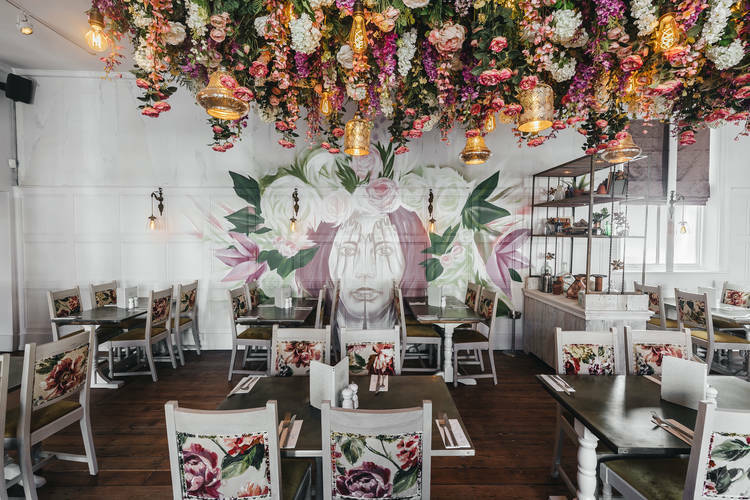 Located in the cities of Liverpool and Bristol (and soon-to-be Watford) The Florist offers a sensory world of culinary delights, fragrant cocktails and nightly DJ’s - encompassing the principles of floristry to charm each of the senses. Last year, we also expanded our beloved Botanist brand into Coventry and Cheltenham. Creating an innovative look and feel, these sites are our pioneers for the brand in both design and culture. With more Florist and Botanist sites opening over the next few months, we are starting the year as we intend to go on. 2018 may have been a bright year, but 2019 may be the best yet. A world of possibility, adventure and discovery, New World Trading is always searching for individuals with ambition and determination to join our adventure. We spoke to our newest Head Chef, Richard, who’s recently taken charge of The Smuggler’s Cove, our nautical inspired restaurant and bar in Liverpool, on the Albert Docks. Chatting about his aspirations for the role and future career prospects, he told us that whilst the Christmas period wasn’t the easiest time to start a senior role, he thoroughly enjoyed December and is now ready for the coming year. Being thrown in the deep end has now evoked a desire to develop his role within the company and take the kitchen to new heights for both his team and loyal customers. 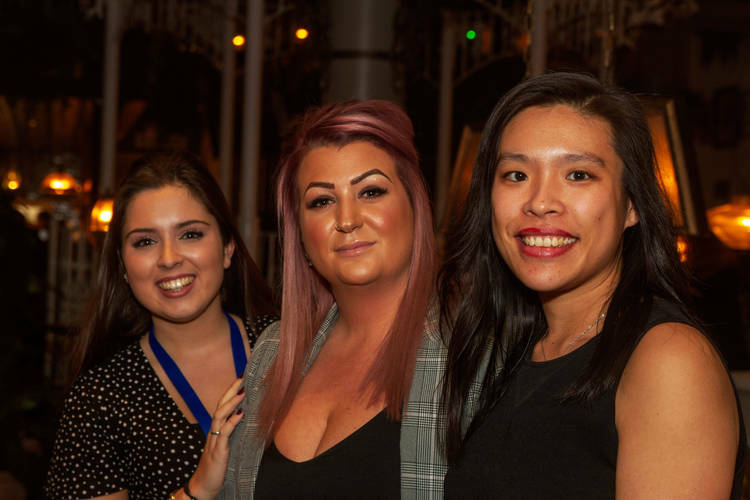 After working in a number of independent venues, Tabitha told us that, although NWTC seemed like a ‘corporate’ larger company it didn’t feel too different to make the switch because of the close-knit, ‘family feel’ she’s experienced within the team. She puts this down to being part of TRIBES and having hands on ops managers who help develop this unique atmosphere. She’s also welcomes the procedures and training offered by New World to support her in the role. Whatever your dream or goal, NWTC can help encourage, develop and even expand your ambitions and aspirations in 2019. Are you currently reaching your full potential? Is it time to make a change? Search the latest roles on our careers page for more information and see where your year could take you. The year is in your hands. Where it starts and where it ends is what you make of it.